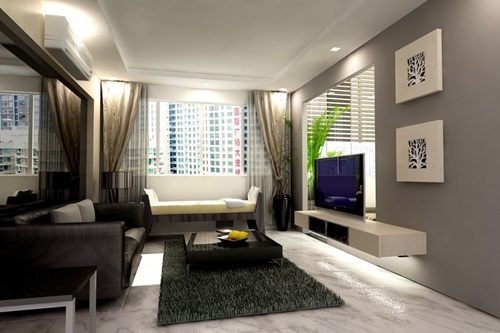 The living room is the centerpiece of any home and the first place your guests see so it is the traffic hub of life. 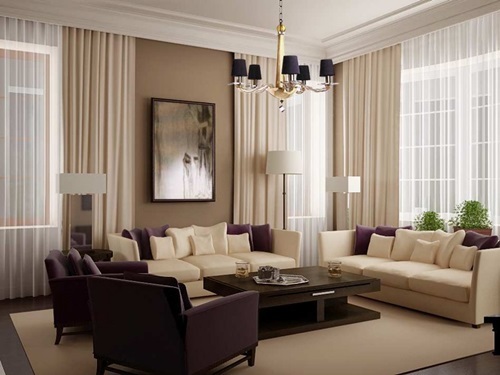 In this article, we have just shared some ideas that might help you to make your living room more attractive and inviting on a budget. Choosing the right furniture pieces for your living room is a complex task but essential furniture pieces for modern living room are a sofa set, a centre table, and a pair of side tables. For maximum comfort, place a coffee table with two pairs of chairs beside your living room window. 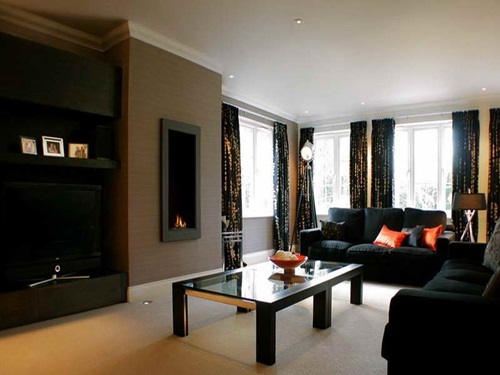 Take into account, the living room should have plenty of seating to help in creating a welcoming feeling. Remember, when you are going to buy new furniture pieces for your living room, you should make sure these pieces can mesh well with existing decorations, paintings, curtain and carpet theme. 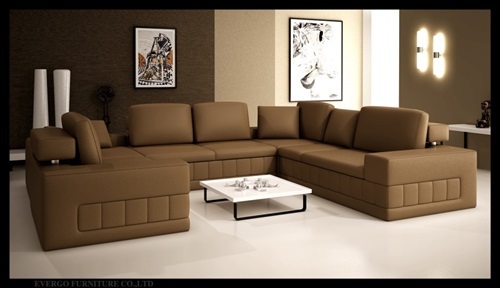 To feel relaxed in your living room, opt for modern sectional furniture. It is advisable to opt for wooden furniture as it is durable and can last long time. Remember, less is definitely more, so try to remove the clutter from your living room and don’t use a lot of decorative items. 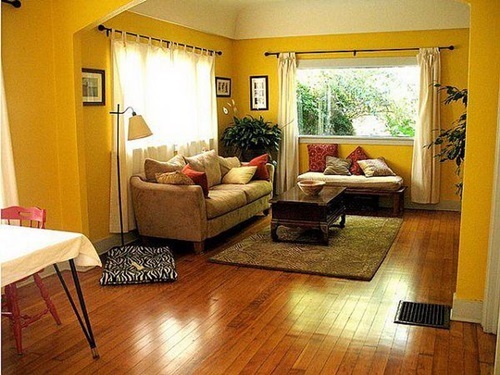 Removing items that you do not need from your living room will make it feel uncluttered. To add more charm to your living room, then you should place the small pieces of furniture in a way that they form a combine look. To make life easier in your living room, create a circular pattern to all of the seating arrangements, which forces people to look at one another. 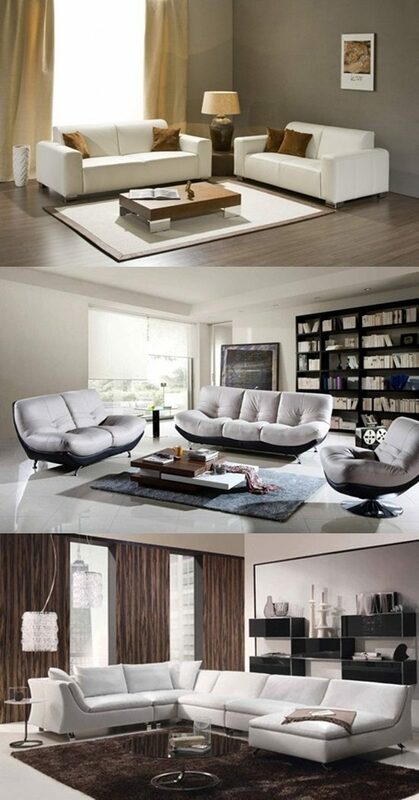 Make sure to arrange furniture pieces in such a way that allows people to walkthrough comfortably. The following breath-taking pictures illustrate clearly how you can benefit from these tips on the living room everyone wants.